Brian Setzer Orchestra, the popular swing and jump blues band formed in 1990 by Stray Cats frontman Brian Setzer, regularly plays Christmas songs during the Christmas holiday seasons. The band also plays at the Rockefeller Center tree-lighting ceremony. The Christmas concerts by Brian Setzer Orchestra is one of the popular tour for the holiday seasons. 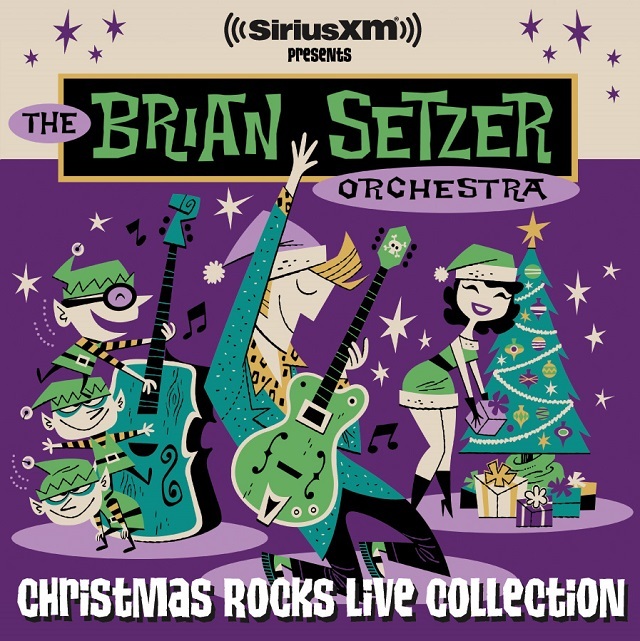 If you’re unable to attend one of them, the complete digital MP3 album of The Brian Setzer Orchestra: Christmas Rocks Live Collection is available for free download.